It's the second day for the national inquiry into missing and murdered Indigenous women and girls in Iqaluit, where commissioners will hear from knowledge-keepers and experts on the topic of colonial violence. Survivors and families won't be testifying at this week's hearings. Instead, the commissioners will speak with stakeholders and experts, including representatives from Inuit organizations and cultural revitalization groups. The inquiry is expected to take lessons learned from those previous hearings and use them to inform the discussion. Much of Monday's testimonies focused on historical events that still impact Inuit life and culture, including forced relocation and the slaughter of Inuit sled dogs. 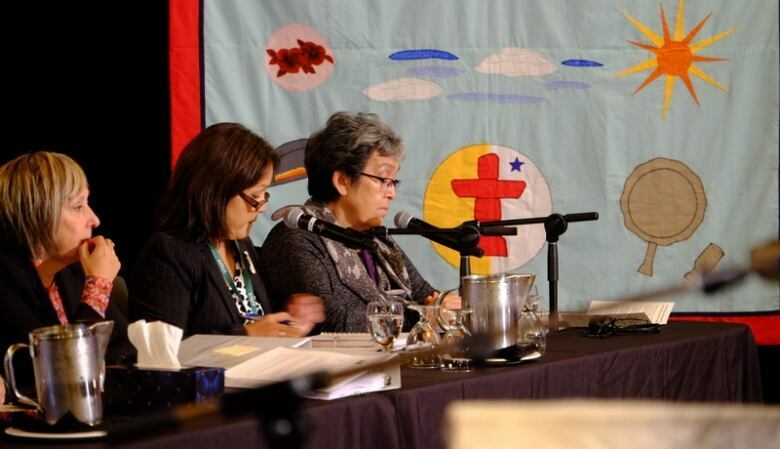 A panel took questions from "parties with standing," or registered groups and societies that work in the sphere of Indigenous health and wellness across Canada, in a cross-examination. 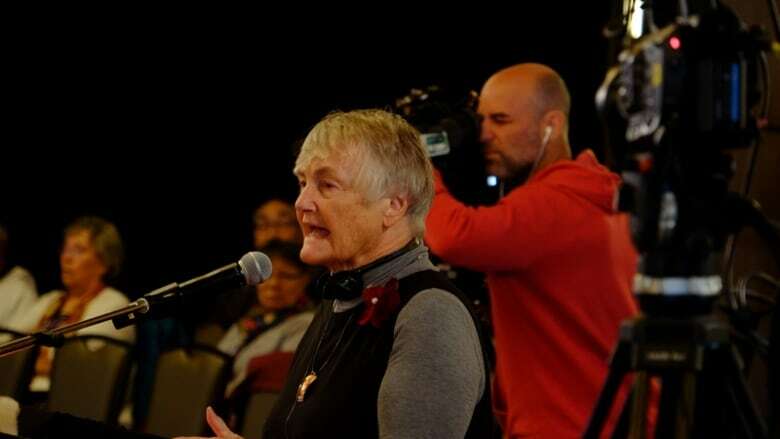 That cross-examination is expected to wrap up Tuesday morning before yielding the stand to Dr. Janet Smylie, a Cree-Métis physician and leader in the field of Indigenous health. Smylie's testimony -— expected to focus on approaches to improving Indigenous health and well-being — is expected to last the rest of the day. CBC North's Garrett Hinchey is at the hearings and will keep you up to date in a live blog.